On February 20, 2019, The Order: 1886 celebrated its fourth year anniversary. While the game is widely regarded as one of the PlayStation 4’s earlier missteps, the title deserves recognition. It’s special in its own right, backed by a fascinating world that players unfortunately don’t get to spend much time in. 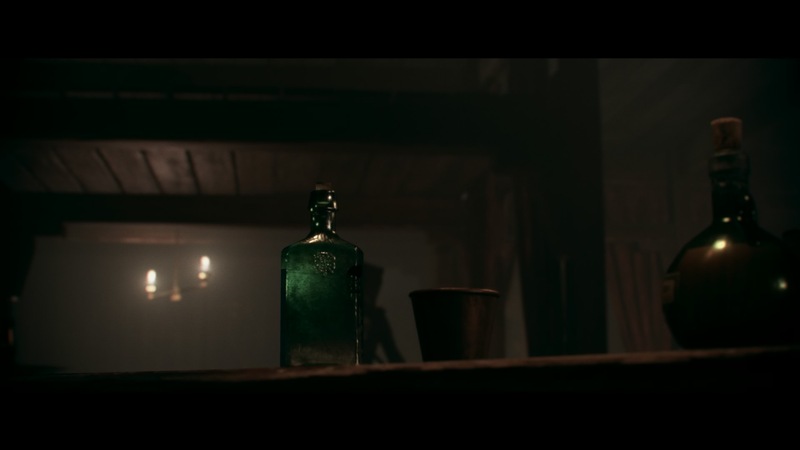 To offer fans a glimpse behind the curtain, Ready at Dawn has shared a few videos, highlighting the VFX that went in to crafting The Order: 1886’s Victorian setting. The developer shared the first video on its official Twitter page, while also thanking fans for the “continued support.” Check out the video below, which dives into Read at Dawn’s process for creating character VFX in The Order: 1886. Most notably, it demonstrates how the team used previsualization as a guide to adjust scenes when recording on the mocap stage. The video also briefly explores the studio’s still incredible lighting techniques. Barring other behind-the-scenes content, this may be the last thing we hear about The Order: 1886 for some time. While Ready at Dawn can’t disclose whether there’s a chance the series will return, it certainly seems to have been put out to pasture. Hopefully, one day, a sequel of some sort will grace PlayStation platforms.